Land Estates are renowned for our friendly, personal, energetic, and go-get approach. 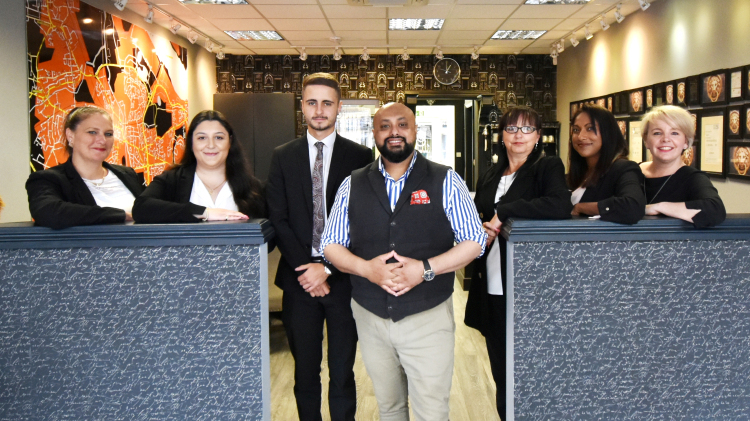 We strive to ensure that everyone who works with us receives the same level of excellent service whether, buying, selling, letting, renting or even just enquiring. We pride ourselves on giving the best customer service possible, ensuring that we maintain the highest of standards at all times. 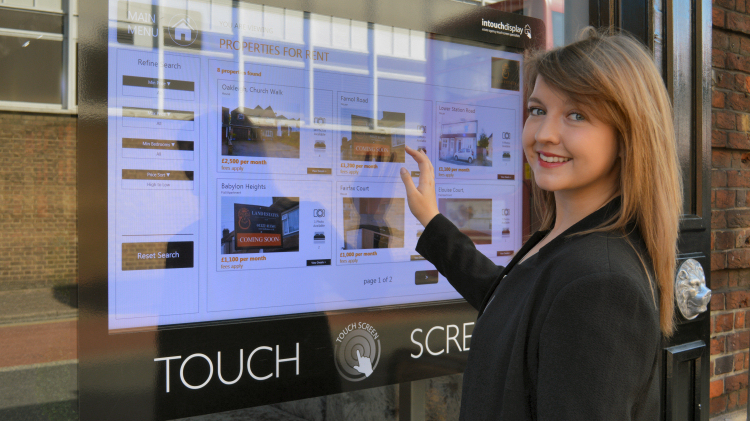 Our in house team of agents possess an extensive and comprehensive knowledge of Dartford and the surrounding area. 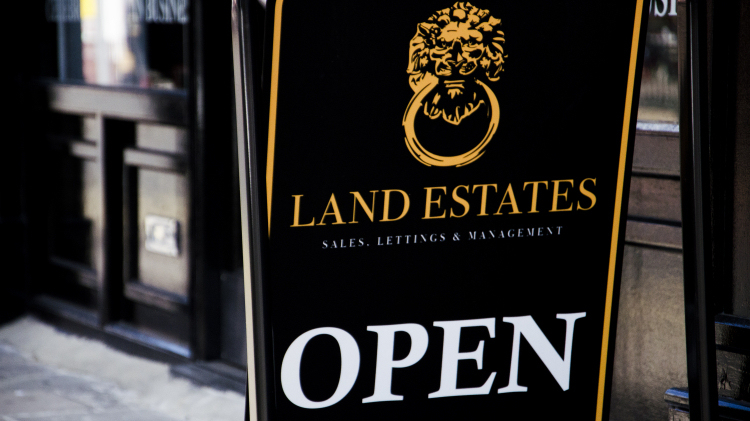 With over 50 years of customer service and knowledge of the property industry between us makes Land Estates an ideal choice for everyone. We also provide expert advice on investments and mortgages. We are open 9.30am to 6.00pm - Monday to Friday and 10.00am to 3.00pm on Saturdays. 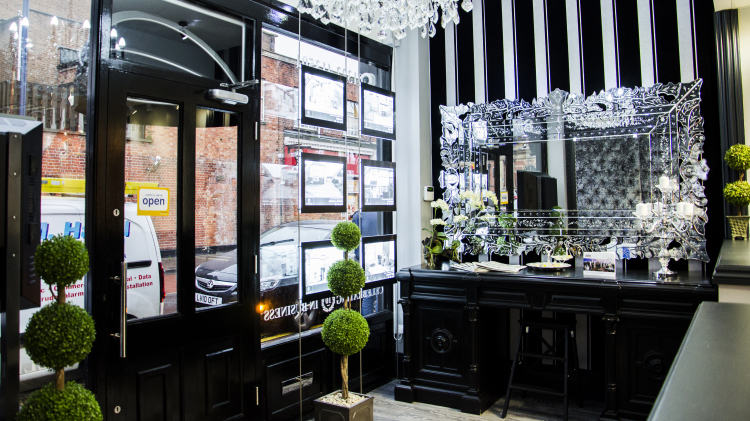 If you have any property needs, please call us on 01322 413501 - we would be delighted to help. and we do EVERYTHING for you. 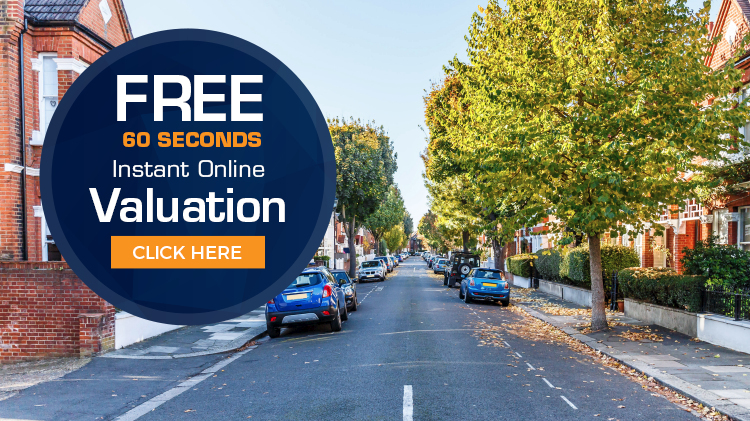 "The service received, was very satisfactory and all estate agents should aspire to achieve the same level of excellent service"
"Thanks for all your help throughout our sale. We could not have wished for a more helpful and friendly agent"
"Land Estates provided us with a friendly and personal experience"
"All my 12 flats will be let by your company in future. FIRST CLASS. Thank you"
"The level of service was very professional, exceptional and prompt responses. I will keep coming back for any letting or sales related transactions"
"We receive an excellent service from the land Estates team, particularly from the Lettings Manager, Selina"
"The staff are always polite and provide well focused customer oriented service all the time. Keep up the good work"